Born in Yokohama on October 16, 1975, raised in Kawasaki, he spent his early childhood surrounded by music under his mother who was a piano teacher. He started playing drums in his teens, debuted as a drummer for the band BLUE BOY at the age of 17 in 1993. The band dissolved in 1998. 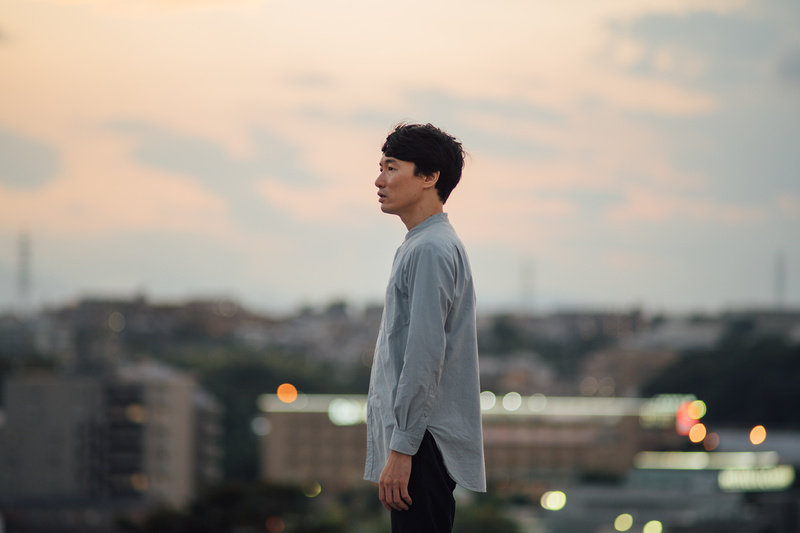 For about 20 years from 1997 to 2017, he worked as a singer-songwriter under the name of HARCO (Haruko). In parallel, he worked extensively in TV commercials and programs, music production, singing, narration, movie soundtracks, writing music to other artists, etc. In 2015 he sang for NHK’s Minna no Uta. 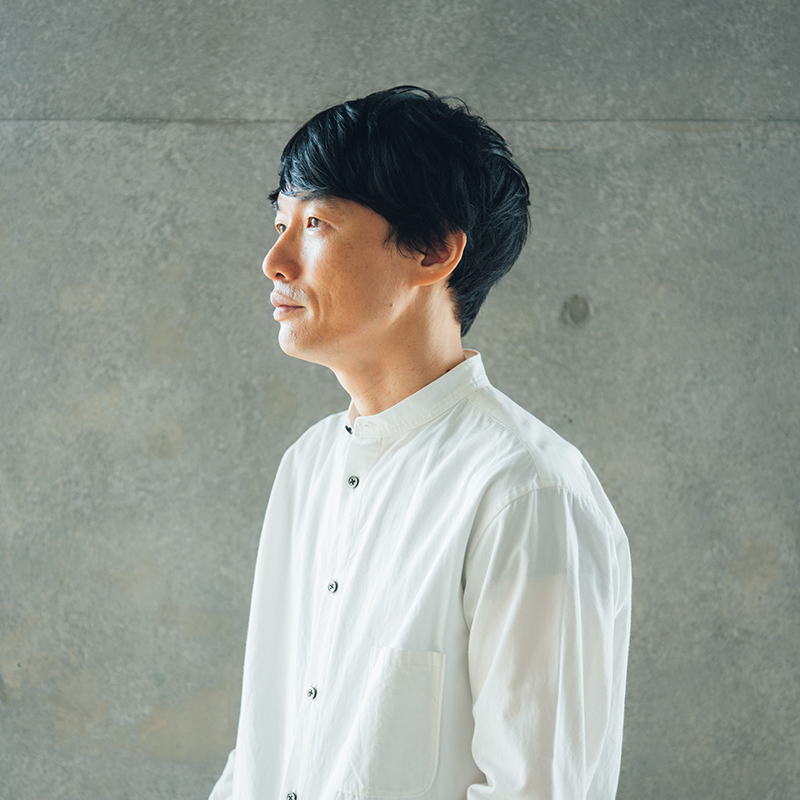 In 2017 he released the last album “Aratana Hougakue” as HARCO and in 2018 released “BOOKENDS – BEST OF HARCO 2- [2007-2017]”. From 2018, he restarts his career in his real name Yoshinori Aoki. And in same year, he released his first album “Yoshinori Aoki” from his own Symphony Blue Label.